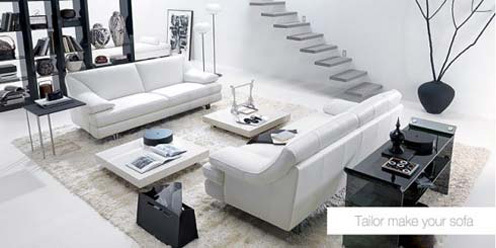 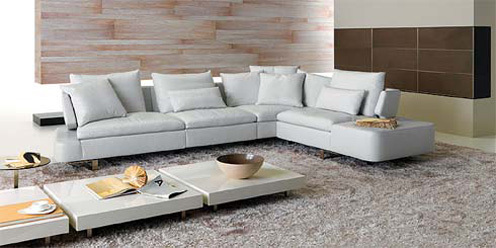 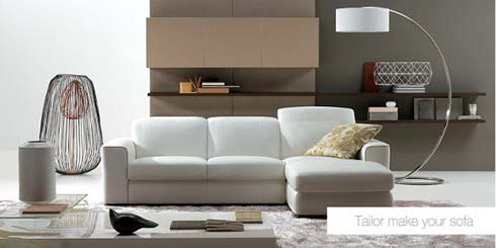 See the excellent white collection of upholstered furniture for the living room of the Italian company Natuzzi. 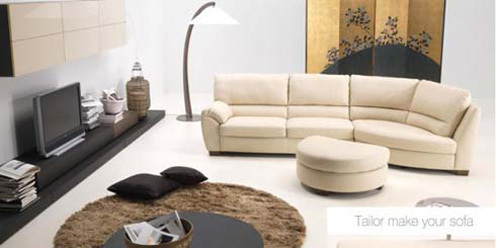 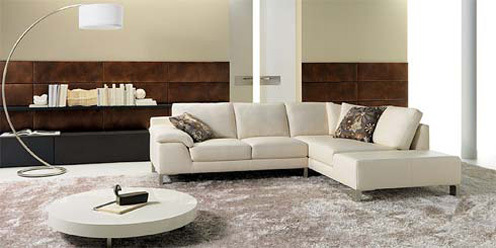 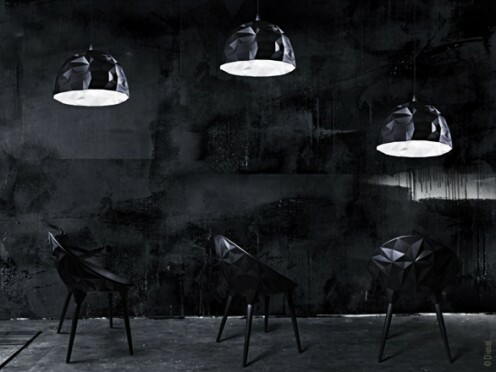 The factory is a leading global manufacturer of sofas, made of genuine leather and ultramicrofibers. 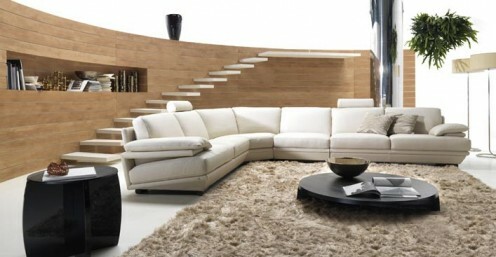 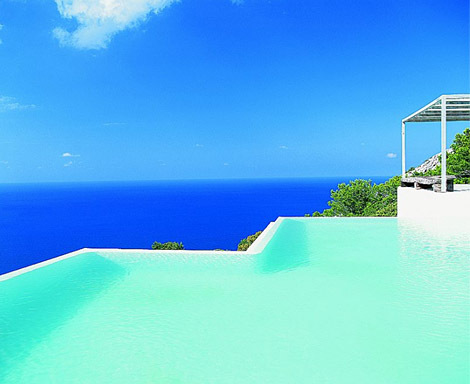 The following photos can be a good source for inspiration in creating interior in your apartment or a holiday home.